If you’ve been following Lazy Girl Fitness for a while, you’ll know that my mum is pretty awesome when it comes to fitness and life in general. 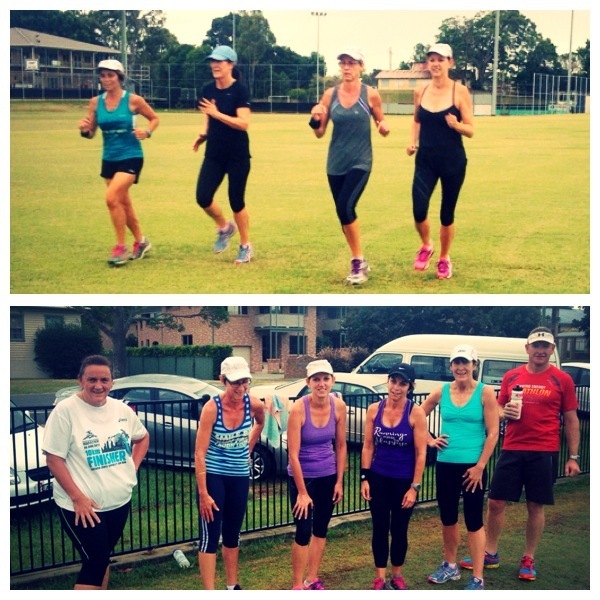 So when she called me the other week and asked if I’d put together a sprint training session for her and the lovely ladies (and occasional ring-in male) she trains with, I was more than happy to oblige – the only condition was that she had to provide feedback and take some piccies for me. Easy! This is kind of a complicated one, so I tried to break it down for maximum clarity. Please be brutally honest if it doesn’t make sense though, because I really want you to be able to give this one a go, and that will be difficult if you can’t understand what I’m writing! Put your starting cone in position and – again in a straight line – your second cone 10m in front of it. Your third cone should be 20m in front of the second cone, your fourth cone 10m in front of the third cone and your final cone 20m from the fourth cone. This is the good stuff. 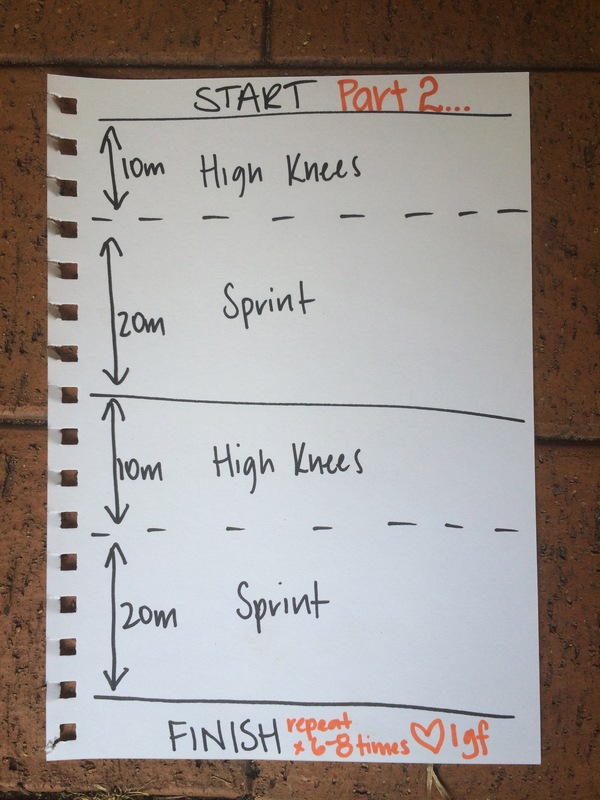 Sprints are awesome when you want to burn fat, build muscle, challenge your mental focus and (der) get faster. Sprint training is obviously important for anyone training for a specific event, but it’s also a great addition to your workout routine if you’re looking to build strength, explosive power and improve your aerobic conditioning. This is a good workout to do as a group – partner up with someone of approximately the same pace and go at it! The workout should take you around 45minutes to complete, but I should add that it’ll be very important for you to do a proper warm up and cool down on top of this – working to maximum capacity should not be taken lightly, and as always, you should consult your doctor if you have any concerns or are undertaking a exercise program for the first time. Mum and the gang have done this one three times now, so it’s almost time for me to mix it up. I’ll keep using them as the guinea pigs to ensure you guys get the best workout possible… that’s just the kind of gal I am! Hahaha you just have to smile at the start line and the finish line…. and fight your hardest in between! 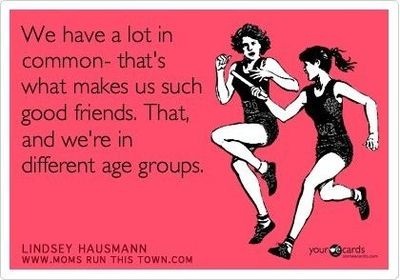 Sounds like a good plan, there is something great about training in groups for motivation and consistency.